The Dallas City Council voted to move forward with a police memorial in front of the Dallas Police Headquarters. 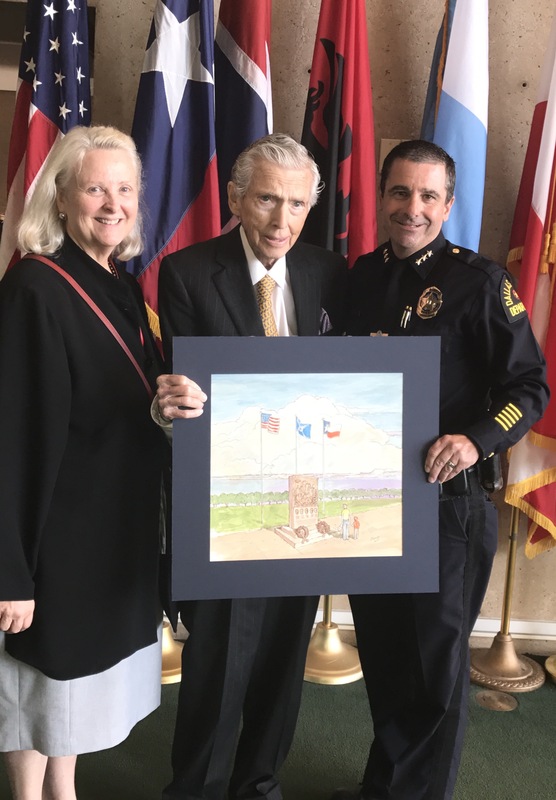 The sculpture will serve as a memorial for the four Dallas Police officers and the DART Police officer who lost their lives as a result of the attack on July 7, 2016. 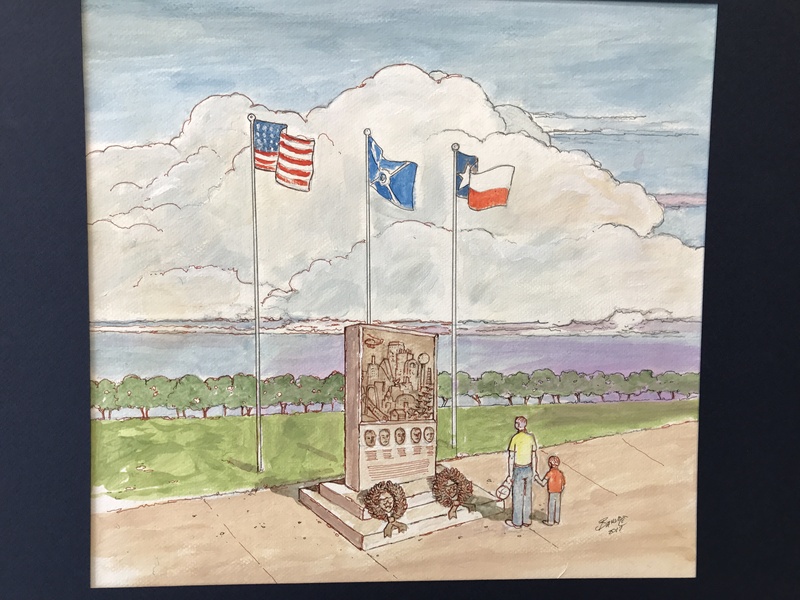 The $400,000 memorial was funded by donations from private citizens and is set to be installed in front of the Jack Evans Police Headquarters next year. The concept for the sculpture is a vertical limestone slab with bronze relief on the front. It will stand about 10-12 feet high with a base that is 6 feet by 8 feet. The Dallas Police Department plans to hold a dedication ceremony for the memorial in July of 2018.